LuxuryJourney is a New York-based hospitality digital marketing agency with offices in New Jersey, Miami, and New York City. 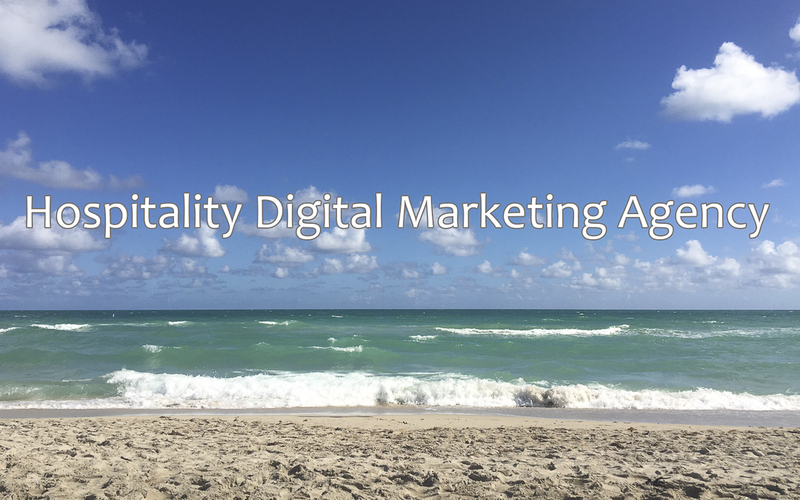 The newly formed hospitality company specializes in digital marketing campaigns for the travel and tourism industry with the focus on luxury brands, restaurants, and hotels. The hotel marketing agency offers a variety of services, from A la Carte to full marketing strategies including social media marketing, digital marketing strategy, and creative content marketing with the emphasis on brand growth and search engine optimization. At the moment the New York-based hotel marketing agency is concentrating on digital marketing and SEO. We are ready to achieve and surpass your goals and expectations. We can work with your hotel marketing team and determine the best strategy to propel your business beyond the competition. In today’s digital world, luxury hotels and small boutique hotels need to keep up with social media and trend monitoring. Luxury Hotel and Hospitality Digital Marketing Agency Located in New York City, LuxuryJourney offers digital advertising services in New Jersey, Miami, and New York, NY.